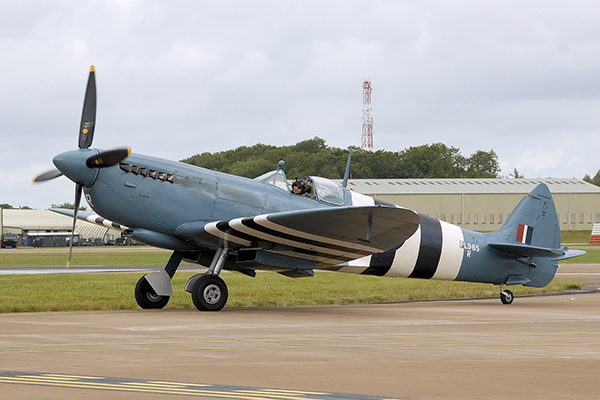 The Supermarine Spitfire is a legendary British fighter aircraft, designed as a short-range, high-performance interceptor plane. 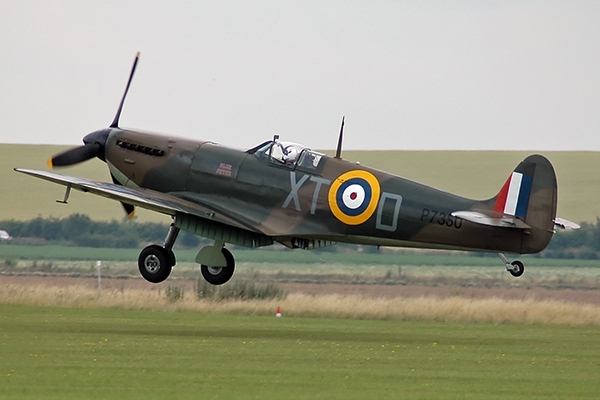 It was used by the Royal Air Force and other Allied countries since the 1930s and during World War II. 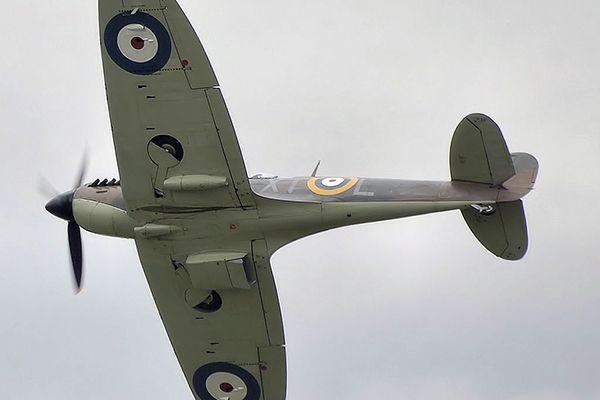 It was the only British fighter plane produced continuously throughout the war. 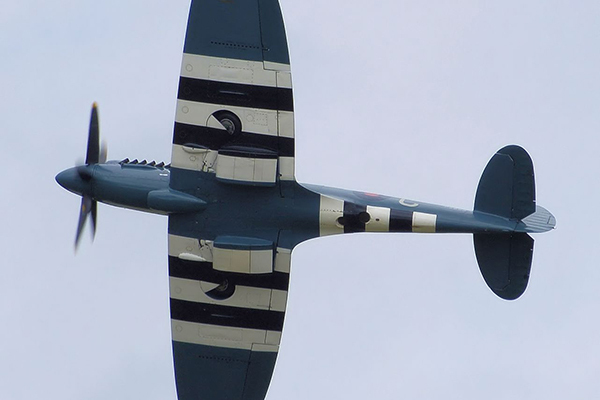 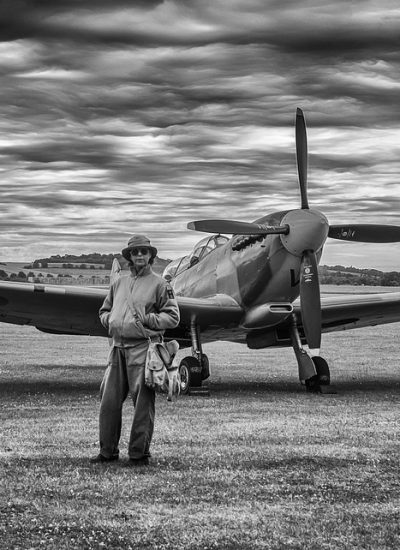 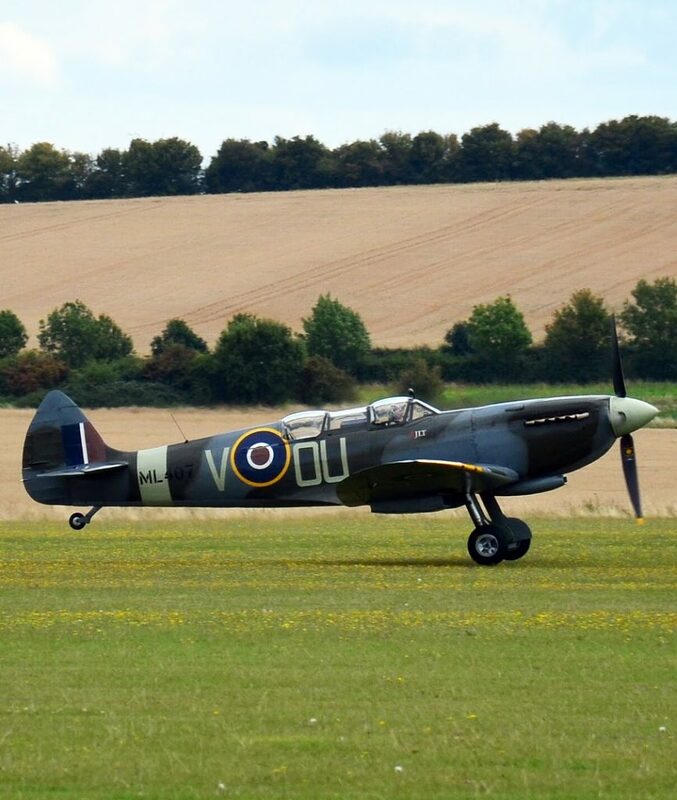 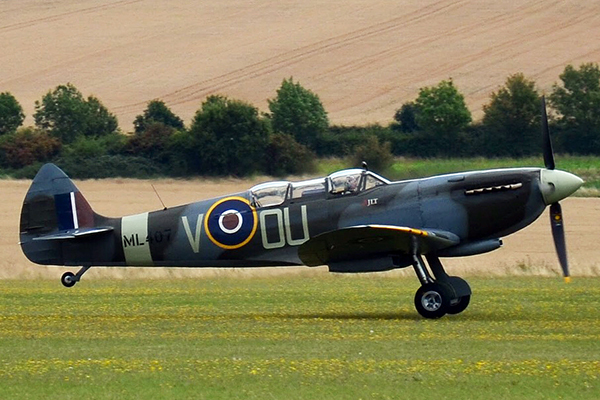 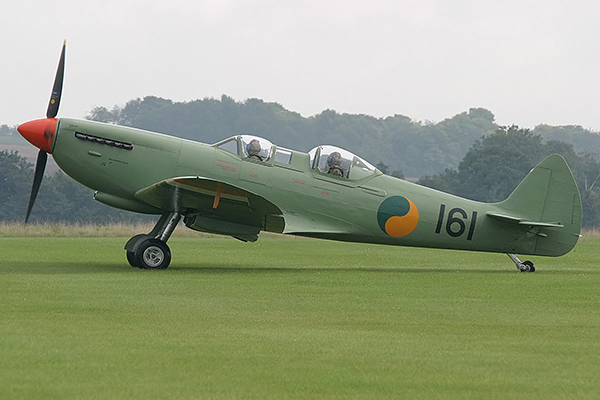 The Spitfire is still popular among enthusiasts. 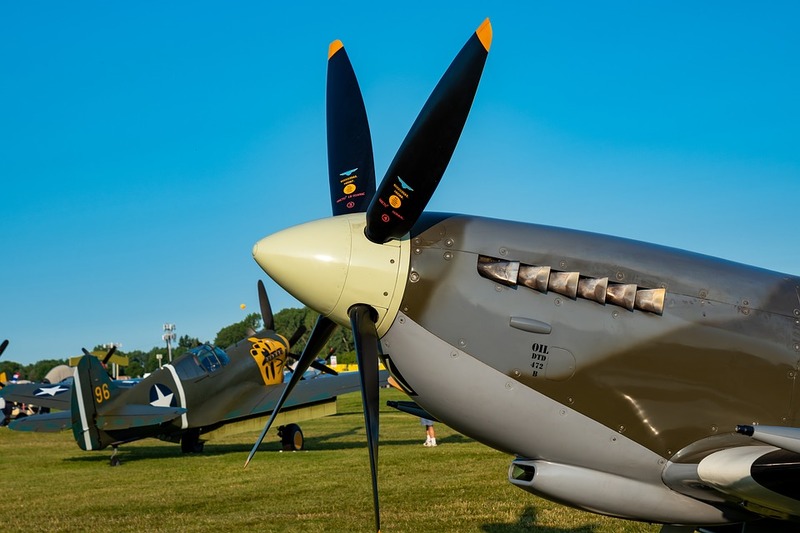 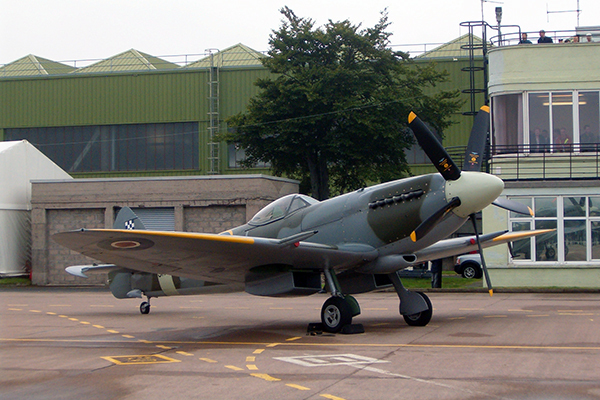 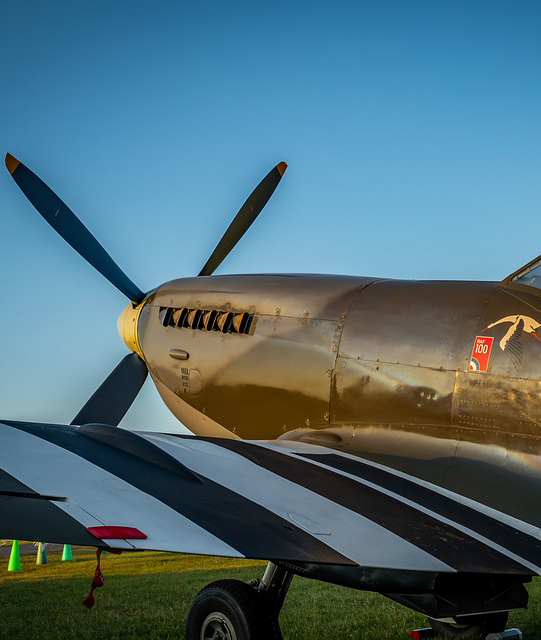 54 Spitfires remain airworthy, and there are 71 on static display in aviation museums over the world. 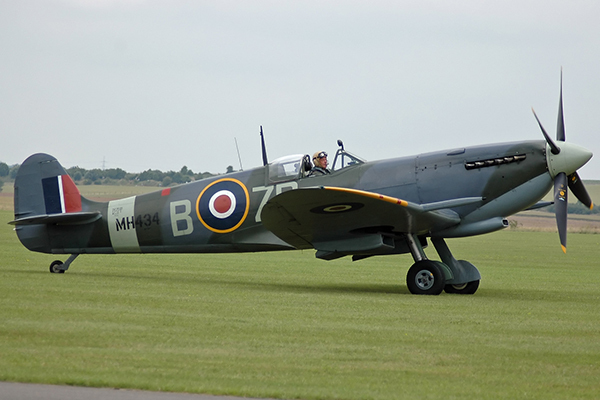 Many variants of the Spitfire were built, adding up to a total number of 20,351.